A restrictive covenant is an agreement restricting the way the covenantor can use his or her land. 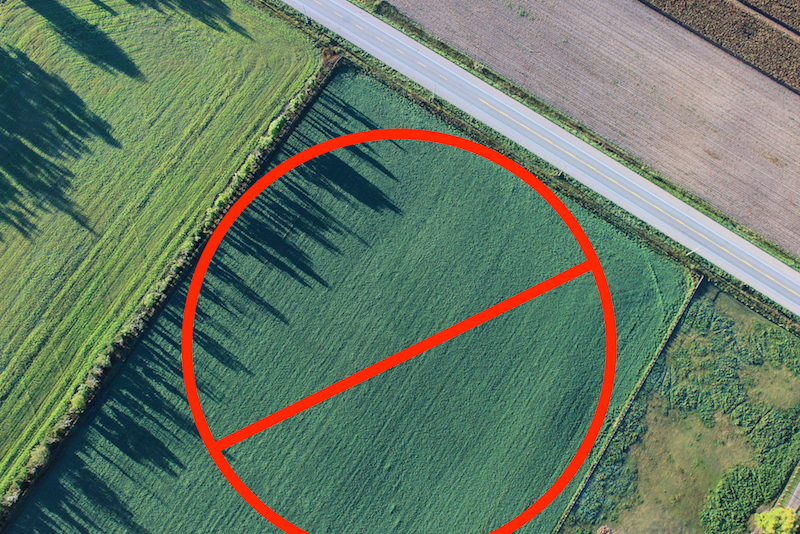 Restrictive covenants are usually used as a way to regulate land use and their purpose is aimed at preserving the value, character and amenity of the land. Examples of restrictive covenants include: limiting the number of dwellings, limiting dwellings to a single storey, restricting the building materials used (eg brick or brick veneer). Careful consideration of the wording of the covenant and of the land benefiting from the covenant are crucial in determining whether a proposed development would in fact breach the covenant and in determining the best approach to be taken in an application to remove or modify a covenant if required. Generally speaking, it is easier to apply to vary a restrictive covenant, rather than remove it and plans for the proposal development may make application easier for a variety of reasons. Application to modify or remove a restrictive covenant can be made under section 60 of the Planning and Environment Act 1987 to the local Council by way of a planning application (appeals to VCAT) or an application to VCAT for a declaration as to the effect and meaning of a covenant. You can also apply to the Supreme Court to modify or remove a restrictive covenant pursuant to section 84(1) of the Property Law Act 1958. Considerations that may influence the best avenue to take include the wording of the covenant, the proposed development and the number of lots benefiting from the restrictive covenant. In determining the removal or modification or variation of a restrictive covenant, the test to be applied pursuant to the s60 of the Planning and Environment Act is more onerous than the test to be applied pursuant to s84(1) of the Property Law Act.